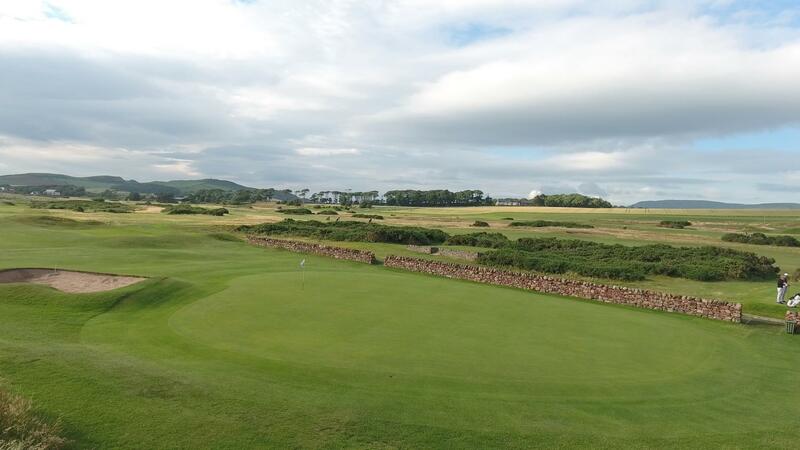 When playing West Kilbride you have magnificent views in all directions – especially over the Firth of Clyde to the island of Arran. The penalty for the views is that the Course is exposed and many problems may then arise depending on the direction of the wind. 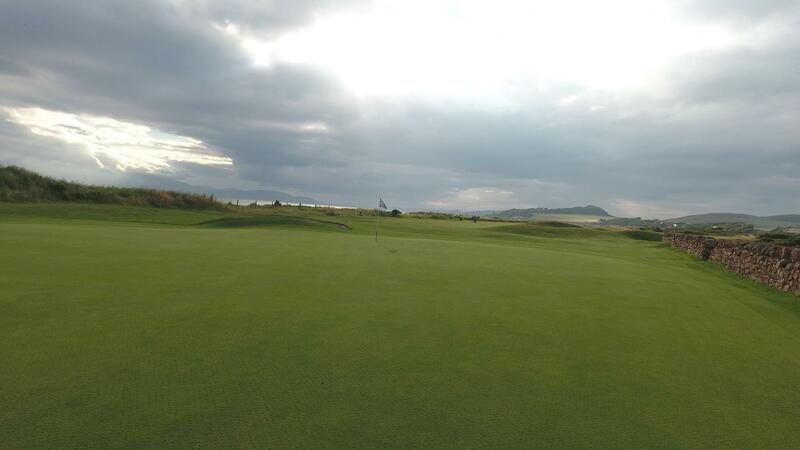 West Kilbride Golf Club played host, once again, to the Scottish Boys Championship in 2014 and the British Girls is making a welcome return in 2015. 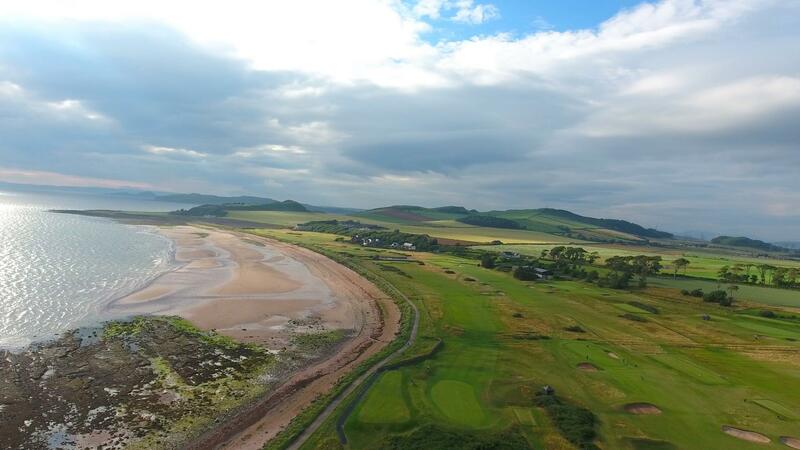 The Course is built on a comparatively narrow strip of land, bordered by the sea on one side and residential and agricultural land on the other. There are only 7 holes where ‘out of bounds’ is not a feature and the many strategically placed bunkers also give players something to take into account. A ‘stroke saver’ is a good investment! 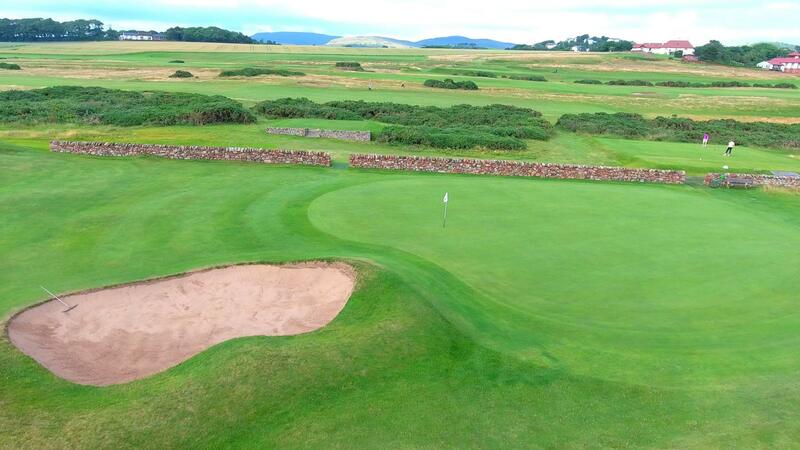 The original 9-hole Course designed by Old Tom Morris was extended to 18 holes in 1905 after a re-design by James Braid. Throughout the ensuing years, several alterations have been made resulting in the Course as it is today (6523 yards off the blue tees). 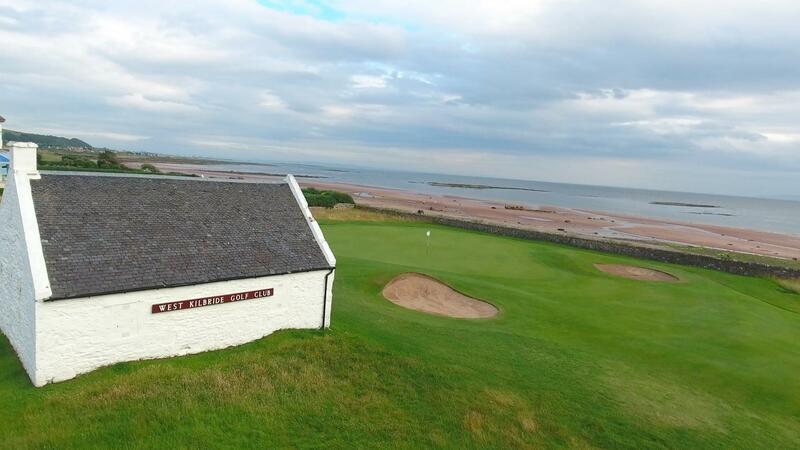 You are guaranteed to enjoy your round at West Kilbride regardless of your golfing expertise and the club welcomes a considerable number of return visitors throughout the year. 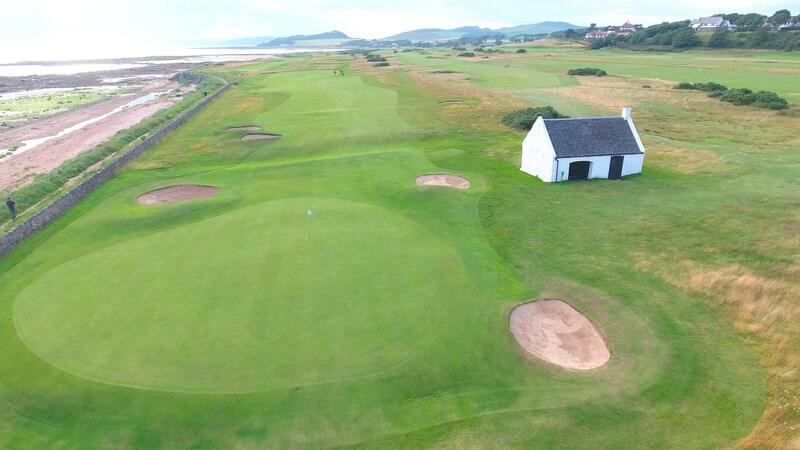 Be prepared also for a friendly welcome at the 19th!